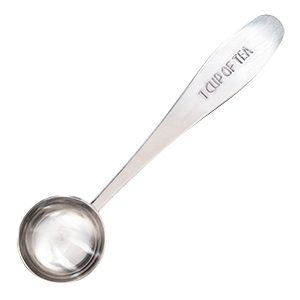 Measure the correct amount of tea for the most flavorful cup, every time. 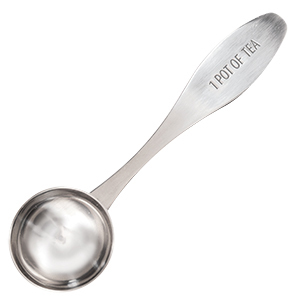 Measure the correct amount of tea for the most flavorful pot, every time. 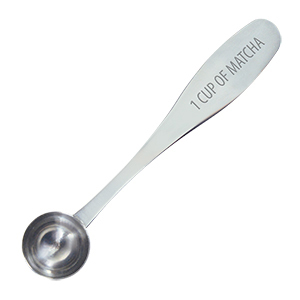 A measuring spoon for the perfect cup of Matcha.